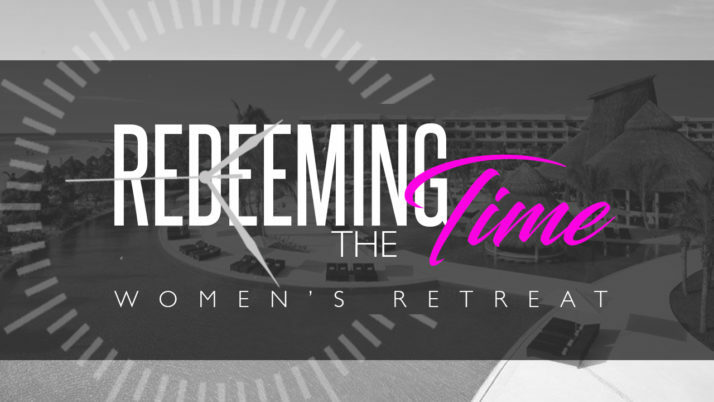 Lady Shameka is hosting Redeeming The Time Retreat in Mexico at the Secrets Silversands Resort in 2018. Registration is closed. If you have already registered and you need to make your payments, please use the payment button below. For payment information please call 609-434-0007.